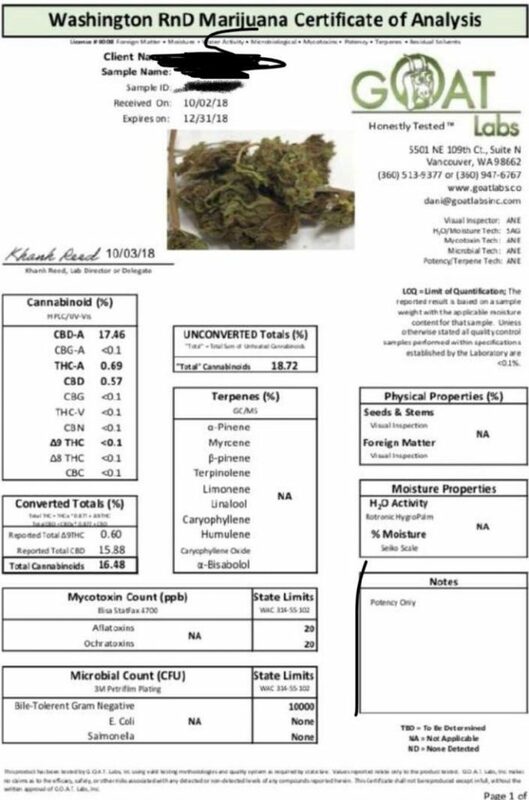 13% CBD $48.75 per lb. 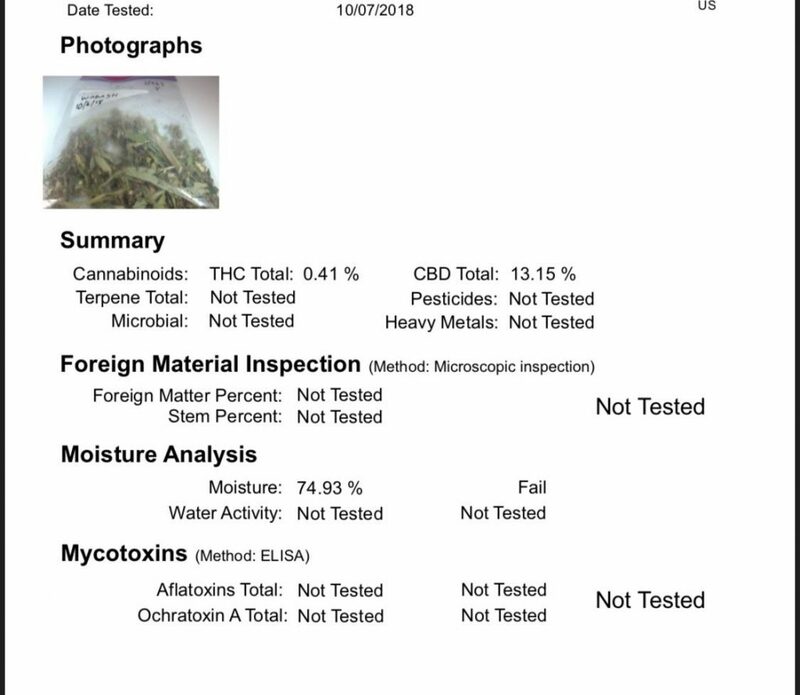 17% CBD $63.75 per lb. 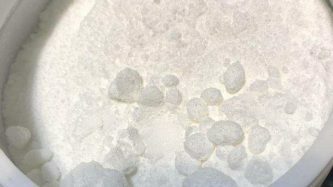 Isolate available for $4900 per kilogram with one year contract for 10,000 kilos per month. 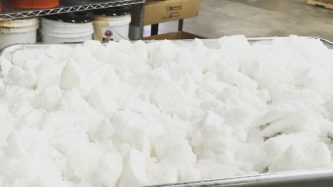 CBG isolate available for $40,000 per kilo. 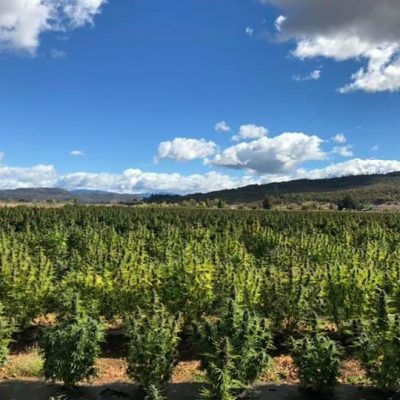 Hemp and cannabis distillate available for $4200 per liter. Bulk discounts available. DISCLAIMER: THIS HEMP HAS TESTED ABOVE THE ALLOWABLE THC LEVELS FOR MOST STATES. RECOMMEND FOR SALE IN OREGON ONLY. 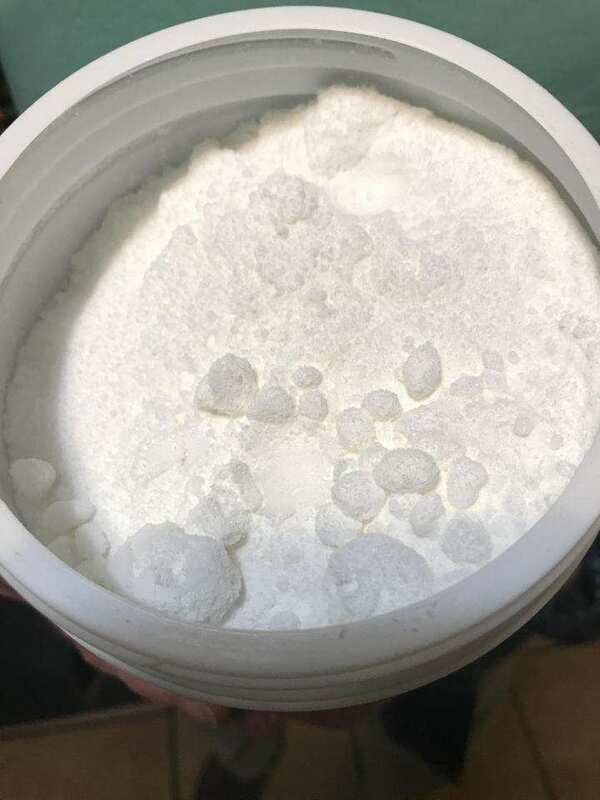 99% CBD Isolate available for $4,900 a kilo with Contract for 1,000 kilos or more per month for a year. 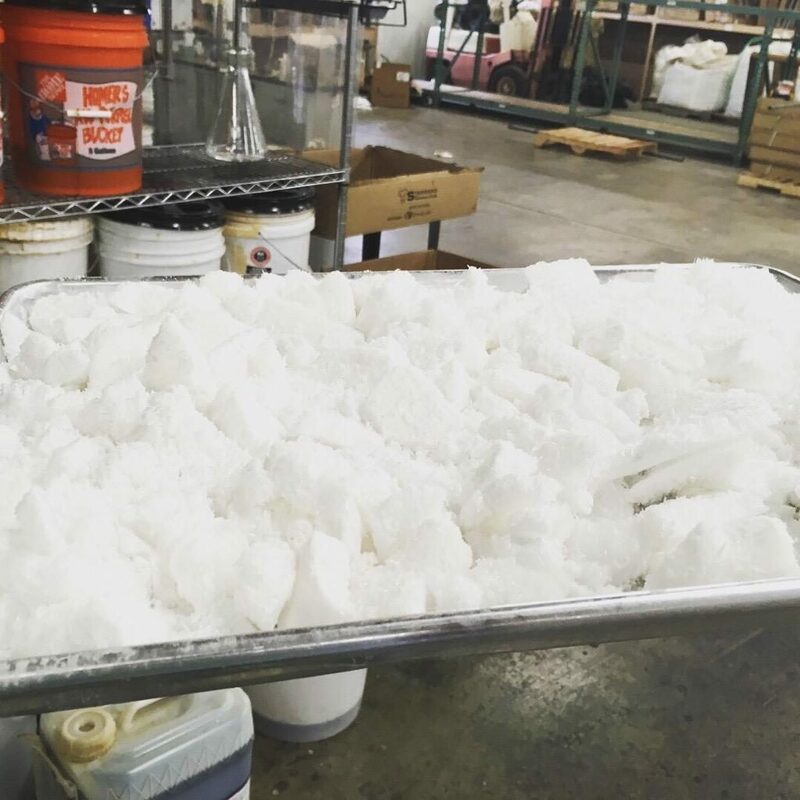 CBG Isolate kilos for $25,000. Distillate sold at competitive prices. Contracts available. 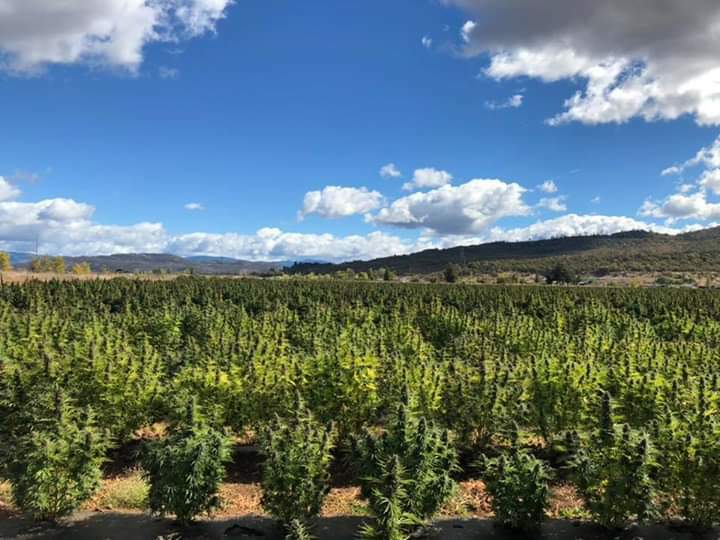 You move your funds for the cost of the CBD isolate to the assigned third party escrow account. A purchase and sale agreement is signed by both parties. Once the purchase and sale agreement is signed, the product address is provided for your inspection and pickup in one of our warehouse locations. When your inspection is complete, the product is released to you and the funds are disbursed from escrow to us and any brokers involved.